When there has been a flood, you do not realize the damage that it has done to many systems throughout the home. When the furnace is one of those systems, then many things can go wrong. The system will need to go through some steps to find out if it can be cleaned out and used again or if it might need to be replaced. Here is some information to help you know what needs to be done once you have suffered a flood and the furnace was damaged in the process. The first thing you should always do is to turn off the electricity that is running through the home. Not only can this be dangerous, but you want to make sure that nothing else is ruined in the process. Do this using safety precautions, especially if there is water in the room. Speak with your home insurance provider to find out if the furnace is covered under the coverage for flood damage. 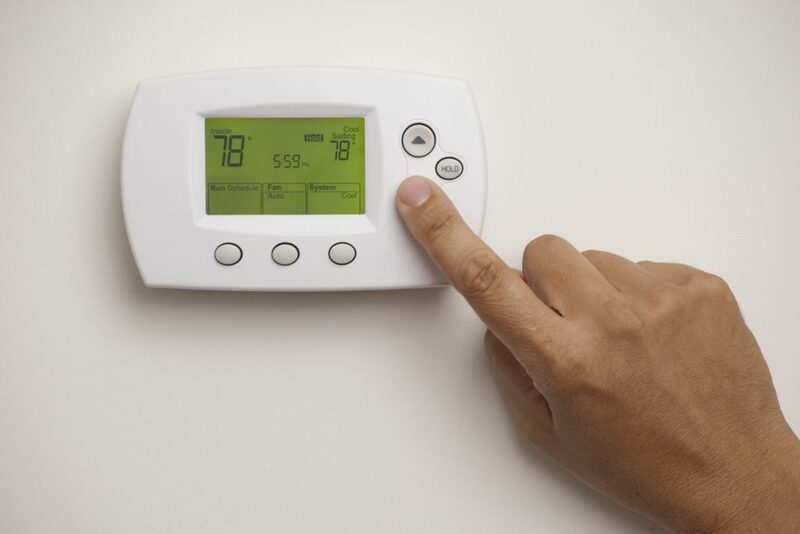 If it is, then they may cover the costs to repair or replace the furnace inside the home. This is good news, especially since many of the other things throughout the home will probably have to be replaced, as well. Check for damage to the outside of the structure, this is mostly for those that have split systems where there is a portion of the furnace unit on the outside of the home. If it is under water, then you may not be able to save it and it may have to be replaced entirely. Always speak with a heating professional regarding the repairs and replacements that need to be done on the system. They can provide you with more to work with when the time comes. You don’t have to worry about a thing, since they know what to do and when to do it. If you have suffered a flood and the furnace might be compromised, then speak with a HVAC contractor that can come out and assess the situation. Contractors Today can help you get in contact with the best ones for the area when you fill out the form below.